When Did Your Child Last Have a Dental Checkup? February is National Children’s Oral Health Month! As many of us all know, time flies! Before you know it an entire year has gone by! As a dental provider I recommend everyone see a dentist for a yearly check ..and most people need to see their hygienist once, twice or sometimes even 4 times per year in order to keep them healthy! A: As soon as teeth begin showing themselves in the mouth! This visit will typically include an assesment of the head, neck, gums, and teeth, to be sure eveything looks “normal”. 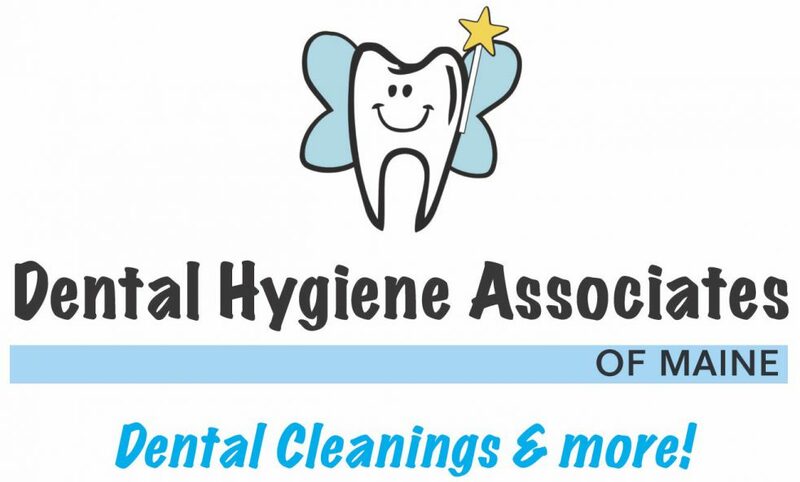 The assesment should also include an dietary assesment, and recomendations for cleaning your childs teeth properly. If you ever spot any “abnormal” sores or “brown spots” in you or your childs mouth, please contact your trusted dental provider as soon as possible, as it might mean a serious illness like oral cancer. (Stay tuned for an upcoming discussion on oral cancer). Previous Post Welcome All You Smart, Oral Health Conscious Individuals!